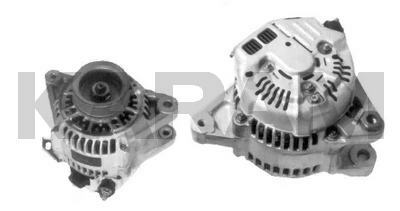 This is the 90A Version of the 80A 13558 For Toyota Camry. 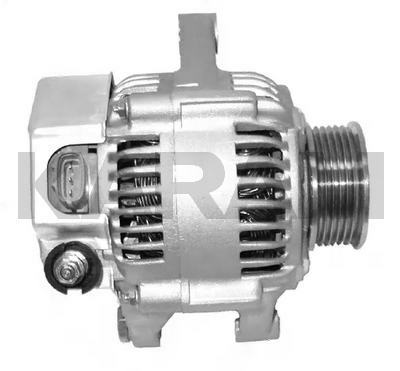 The Units Look Identical and Have the Same 6-Groove Pulley and Regulator. The Only Other Difference May Be the Bottom Mounting Holes, Which May 11mm vs. 10mm (On the 13558) According to Some in the Field.